Dreamies dream came true! He finally went to Paris but instead of seeing La Tour Eiffel, he just went looking for croissants. 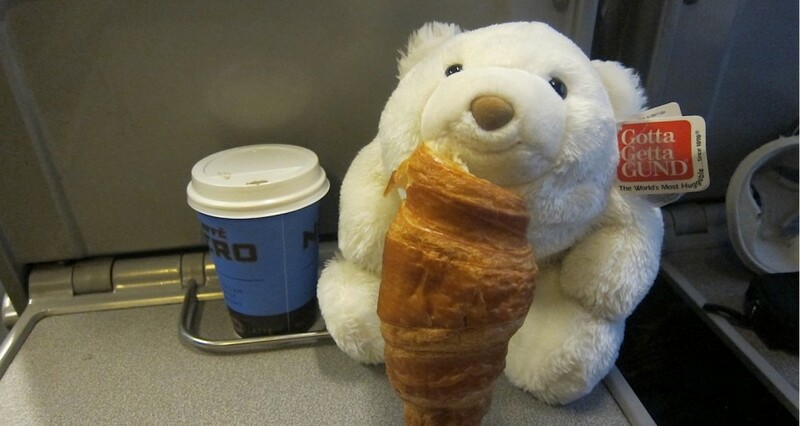 He even had to eat one on the Eurostar to London. Dreamie?